2,600 hours of streaming, on-demand wrestling content for free! 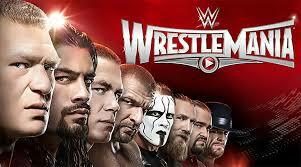 World Wrestling Entertainment launched its over-the-top streaming service in February 2014. Overnight, wrestling fans had every WWE, WCW, and EWC pay-per-view, some exclusive original programming, and access to every future “Sunday Night Live Special” for $10/month. 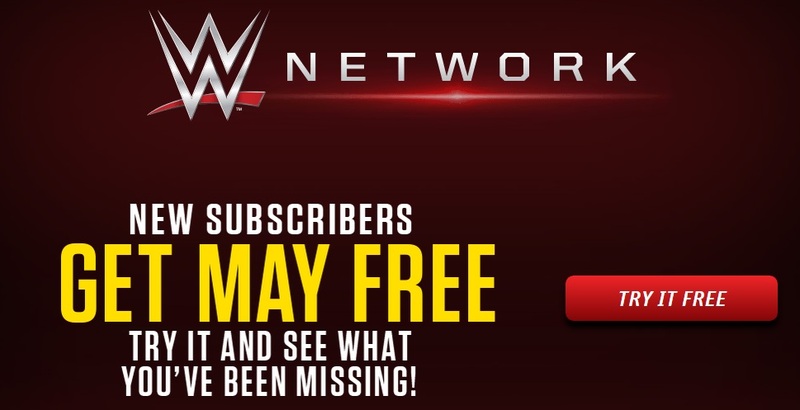 After reaching the one million subscriber mark earlier this year, WWE looks to attract new customers with a free month of WWE Network this May. With over 2,600 hours of wrestling-related content, it’s easy to be paralyzed by choice. Here’s a quick guide to some of the best, most fun, and most informative things to watch with your free month of WWE Network. Heat transfers exist all around us. We put ice in our water to keep it cool. We cook food in an oven to make it edible. But in the world of professional wrestling, heat transfer is an intentional, complicated process: take the crowd reaction one wrestler earns – positive or negative – and transfer it to another. At Wrestlemania XXXI, Vince McMahon and his creative team will attempt to take the kinetic energy from the Undertaker’s 21-match Wrestlemania win streak, have it flow through Brock Lesnar, who ended the Streak last year, and create a new mega-star in Roman Reigns. It is the most daring attempt to “make” a wrestler since the Stone Cold Steve Austin baby-face turn eighteen years ago, and the top reason to watch this year’s show.